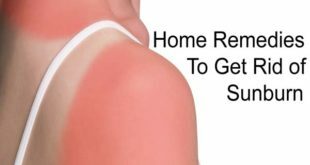 Home / Health / How to Pass a Urine Drug Test? 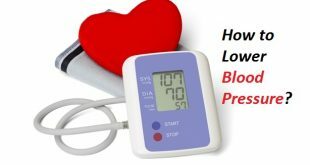 If you are into drugs and smoke drugs regularly, you would normally know what happens to the body when those drugs pass through your bloodstream. 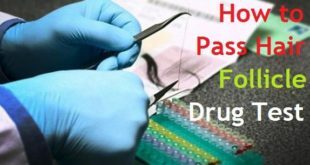 You would also know how difficult it is for a regular smoker of drugs to pass a urine drug test without fail if thereвЂ™s ever an opportunity that comes up where you need to test for drugs. While you may think being off drugs is the best way, let me tell you that alone wonвЂ™t help you to pass a urine drug test. 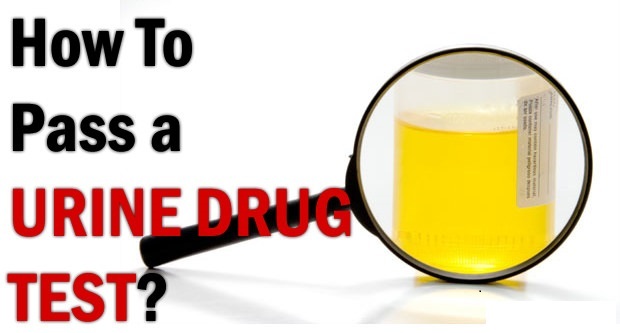 Keep reading to know various easy ways to pass urine drug test. There are certain substances which, when taken into the body help to dissolve the effects of drugs in the body and it becomes harder for the drugs to show up when the samples go for a test. However, for this, it is important to know that these methods have to be followed carefully as even a little glitch here and there can prove to be harmful when you undergo a drug test. 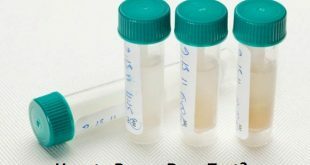 Normally a drug test requires a sample of your urine, blood, hair or saliva. It is in your best interest, however, to show negative for any drug test. But to understand the techniques it important to know how long certain drugs are present in the system, although the first step is always to stop the drug which you have been taking regularly. If you have been hooked to marijuana, itвЂ™s highly important to know that it stays for the longest time in your blood. However, if you have smoked marijuana infrequently, you can easily stay clear for about a week. If you are a regular smoker, you can easily stay clear of it for about a month, if you stop it immediately. It all depends on the frequency and the amount of drugs you take every time. Have lots and lots of water, as much as you can. Water is not only good for your entire well being but is the most effective and easy way to pass a urine drug test. Just keep sipping water the whole day. This is the best way of flushing out the unwanted toxins in the body and passing a drug test. This combined with healthy eating and regular exercise will help you a lot to pass the urine drug test without any worry. 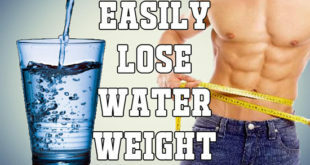 Have at least 16 ounces of water every day and then go slow just a day before the drug test. Be active and stop being lazy. Exercise and keep your metabolism high. Go for those brisk walks, take a jog every day. Run on the treadmill, do weight training, pilates, cycling, swimming, just about anything that you love. If all these things donвЂ™t interest you just go up and down those stairs a number of times every single day. A great metabolism leads to detoxification which will ultimately help you pass a drug test easily. Just make sure to go slow on this and donвЂ™t exercise 24 hours prior to a drug test. This is the most important step and the most crucial one. None of the methods will help you pass a urine drug test if you donвЂ™t stop taking those drugs. When a drug test is nearing stop taking those drugs completely.В Stay clear of them at least for a week prior to a drug test. When you have a long time between the stoppage of drugs and the drug test, it reduces the amount of drugs in your body. The longer the time the better it is. Be hard on yourself during this stage, keep patience, think positive and say a no to those drugs. You are sure to be proud of taking this step and it surely will help you pass a urine drug test without any hassles. Taking a lot of diuretics will help you to urinate a lot and that, on the other hand, will help you to pass a urine drug test most easily. Diuretics such as grape juice, iced tea, coffee, Pepsi, apple cider vinegar, cranberry juice, etc.В result in frequent urination that also helps to increase your metabolism rate. 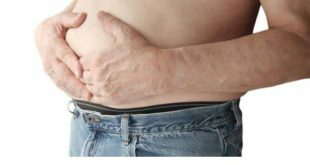 When the metabolism increases your fats also get burned speedily. Drink at least 1 gallon or more of the above to cleanse your system. It is also important to know that fruits like berries, apples, oats, carrots, cabbage, watermelons, lettuce, grapes and tomatoes serve as natural diuretics. These are extremely rich in water content so you are not required to shell out additional money for synthetic diuretic medicines when these fiber-rich fruits can provide with the same effects. There are also some diuretic herbs like dandelion root, juniper, berry, etc. Which help you to pee more and will ultimately help you to pass a urine drug test effectively. Diuretics and water take away the yellow color of the urine, which can make people suspicious when you give out your urine sample for the drug test. For this, there is an easy remedy where B complex multivitamin comes in handy. This vitamin is easily available at all chemist stores and is really cheap to use as well. Moreover, it will also help you to benefit from its contents besides solving your problem towards passing a urine drug test. Here consuming 100 mg of B-complex multivitamin 2 hours prior to the test will solve all queries for you. B2 or B12 restores the yellow color of the urine and will help you to pass a urine drug test without a glitch. The more fiber you have, the better it is. Fiber is essential for your body and besides this it also helps to pass a urine drug test easily. It is naturally present in a lot of fruits and vegetables that we take in our daily life. Fiber towards fat-soluble THC metabolites to the colon. Besides this, they help to boost the metabolism rate of the body which is really essential for passing a drug test. It is also important to know that a majority of the THC will get excreted in the stool if you increase the intake of fiber-rich foods in your diet. 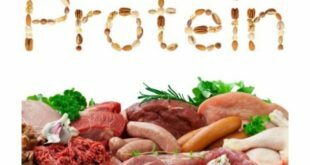 Therefore the idea is to not have such foods in excess, but not eliminate them from your diet either. There are some herbs which can actually help you to pass a drug test most easily. These herbs also, of course, benefit your body in a whole lot of other ways. If you are not hooked on to these herbs, itвЂ™s time you start getting them from the market and start including them in your diet. Herbs like chaparral poke root, red clover and burdock root act as natural blood cleansers. It may be a little difficult to source these herbs, but be assured if you take them thereвЂ™s nothing else you need to cleanse your blood of all the drugs. You can simply boil these herbs in a little water, brew them in and sip them slowly several times a day to pass a urine drug test. Please note that lemon juice alone will not help you to pass a urine drug test. It can only help you improve the odds. Lemon juice anyways has a lot of benefits in your body and skin. It really helps with digestion and detoxifying the system naturally.В It also helps to rejuvenate the skin and elevate your mood. Being an alkaline food, drinking lemon juice increases your pH which helps to protect your immune system against viruses. Drinking lemon juice can also help you to urinate more which can make those drugs to flush out of your body. However, it is best not to buy a concentrated form of lemon juice from the market as many nutrients are lost in the pasteurization process. You should simply squeeze out the juice of fresh lemons and mix the juice with distilled water and have it many times throughout the day. You should ideally start this treatment several days before the test in order to increase your chances of getting through the drug test. Drinking tea can really help in cleansing your system of all the impurities. There are many varieties of tea available in the markets, which claim to have a lot of antioxidants. Some of them are really good, but there are others as well which help to give THC-positive test results. One tea which is really good in this sphere is Naturally Kleen Detoxifying Tea. It really helps to cleanse your system well. But you may have to drink a lot of it in order to pass a urine drug test most efficiently. Drinking at least 1 full gallon tea before testing is recommended. No matter which tea you opt for, itвЂ™s best to drink a lot of it and start drinking it many days before in order to benefit yourself to the optimum. ItвЂ™s best to avoid some foods totally if you want to pass a urine drug test most effectively. Since THC metabolites stick to fat cells, you have to minimize the amount of fatty foods you eat. There are some which are worse than others and should be completely kept away. Stay away from hamburgers and all kinds of fatty and junk foods. There are loaded with grease, cheese, and sauces which are high in fat. This is the stuff that the THC is sticking to and passing in your urine, so donвЂ™t feed yourself these foods at all. 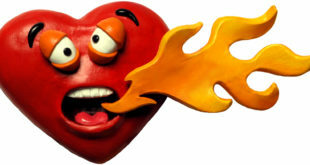 Eating red meat should also be avoided as its protein is harder to digest and eliminate from your system, so the THC metabolites cling to it longer. Avoid all these totally if you are keen to pass a urine drug test easily. A number of liquid and powdered synthetic urine substitutes are available these days in ten markets. Many companies are also selling these online, so you can simply place an order and get these delivered to your doorstep within a few days. However, be cautious, as using them can be detectable. Read through all the precautions carefully and research on them before you opt to sue them for passing a urine drug test. Do not try any remedy that involved the consumption of something hazardous. For example, if you consume household cleaners for passing a urine drug test, it can actually lead to death. Some strict laws can make you land up in jail if you peddle around and try to cheat your drug test. Know your laws well before you opt through these methods. Tags Remedies Pass a Hair Folic Drug Test Remedies to clear urine drug test Tips to cheat urine drug test Tips to to Pass a Mouth Swab Drug Test Tricks to to Pass a Saliva Drug Test Ways to beat a urine drug test Ways to Pass a Urine Drug Test Ways to pass drug test. Previous How to Make Yourself Sneeze? 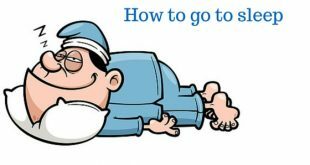 Next How to Pop Your Ears?